Good posture is crucial for optimal health. Nowadays people are concerned about healthy lifestyle, which of course includes exercising, and eating clean. But working on having a good posture is as important as healthy nutrition. Not only does bad posture lead to back pain, but also fatigue, decreased energy levels and internal dysfunctions. If we look at the research, many studies point to the conclusion that a straight or reversed curve in the neck results in stretching of the nerves, which supply the input to the cortex, the thinking part of the brain. Neck posture also has a vital influence on the brain structures responsible for the autonomic nervous system. This in turn regulates heart rate, lung and heart function as well as the whole digestive system. Moreover neck posture has a profound effect on vision including the eye co-ordination and focusing muscles. 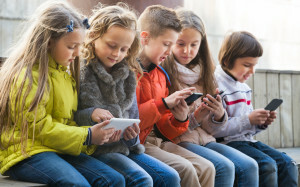 In our contemporary world we cannot avoid technology and people have become addicted to their smartphones and other gadgets. If you look around you will see the vast majority of people with a forward head posture whether sitting, walking or standing. Nowadays there is even a special term for that called “text neck”. The average head weighs about 12 pounds and if you spend a long period of time with a forward head posture – the pressure on your cervical spine is enormous. 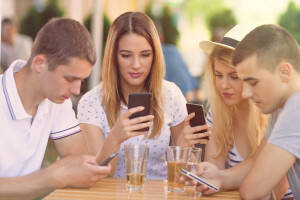 Therefore as a result a person with a “text neck” is much more prone to headaches, neurological problems, herniated discs, and muscle strain. Our present daily activities are constantly driving us into a forward bent posture with rounded shoulders and head jutted forward. Sitting at computers, driving, texting and playing with hand held computer games has turned us all back toward the fetal position, totally flexed forward at the neck and the low back and lower body. However, since we are aware of the problems this can cause, we should work on improving our posture. Useful ergonomic advice would be to use a monitor with bigger screen at eye level instead of the laptop and to keep a smartphone 15 degrees below eye level while holding your head high. There are basically three positions, in which to consider improving your posture: lying, sitting and standing and walking. Your bed must be correct. Too soft, or too hard can cause poor sleeping posture and result in waking with pain. Sleeping on your tummy can also cause serious problems to both your neck and lower back. A good, well supporting pillow of the correct size for you is also essential. Our bodies heal during sleep, so if your rest is poor, your body will be slow to heal, giving rise to chronic pain syndromes. Both at home, at school or in work and in your car, all your seating should be appropriate and comfortable. Lumbar support is essential when seated for long periods, and rest breaks should be regularly taken to avoid sustained postural positions. If you work long hours at a desk use a chair that is designed for proper support or try using a small pillow for lumbar support. Position the monitor on an angle a little bit more upwards than you would if you were in more of a slouching position. This will force you to sit upright to see the screen better. Short exercise breaks are very useful if you do not want to be getting up like an old hag! Practice standing with your back to the wall and you should notice whether your shoulders and head touch the wall. Head retraction exercises (chin tucks) can help with the poked head posture. Shoulder and upper back strengthening will help to correct rounded shoulders. If your spinal joints are working poorly or fixed, it will be extremely difficult to get good changes with exercise alone. It can be challenging to obtain a good posture after years being used to a bad one, however people can look at it as new habit formation when in fact you are challenging your body to make basic and complex neurological changes. 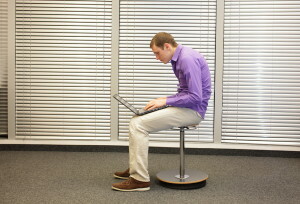 Maintain good posture even if you are getting tired. After a while you will get used to being in a good posture and see positive changes it will bring. If you cannot do this it might be time to visit a chiropractor. The majority of patients come for a treatment to get rid of a pain because chiropractors are known for being able to treat painful joints in many parts of the body in particular the spine. However, I highly recommend patients to have their first consultation with a chiropractor when they notice poor posture as a preventative measure. Sometimes I treat children as young as 5 years old who are already developing poor posture. Chiropractic treatments consist of a large variety of adjustments for the joints of your spine, together with many kinds of soft tissue work for your muscles tendons and ligaments. Apart from the use of a small device called an activator, all our work is done with our own hands. Usually no machines or medicines are used. Our techniques allow us to relieve pain and other symptoms primarily by treating the cause of your problem, and more importantly for the long term to restore normal function to the whole spinal column and pelvis. In this way you can expect to be healthier after your course of treatment than you were before the problem arose. When you visit a Chiropractor, the most important task is to evaluate and find the cause of your problem through structural analysis of the body. A Chiropractor may also use orthopedic, neurological or other physical tests, or order X-rays, CAT-scan or MRI to further support the right diagnosis. Only by having an accurate assessment of your condition, followed by the right diagnosis, can any physician deliver the right therapy. When a Chiropractor has identified the areas of the skeletal system that may cause your symptoms, he will then fully ex-plain the treatment plan, expected time for the recovery, and also the expected extent of recovery you may expect. People tend to think that they need to go to a chiropractor only when they have pain. Actually the focus may not only be pain and joint problems, but general feelings of tiredness and lack of energy. The World Health Organization states when “employed skillfully and appropriately, chiropractic care is safe and effective for the prevention and management of a number of health problems”. 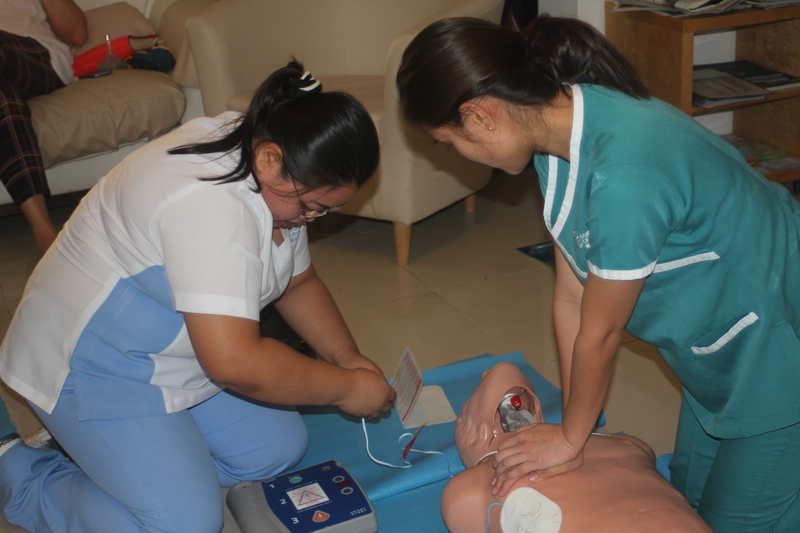 The frequency of treatment varies from patient to patient, that is why we encourage patients to have a check up. 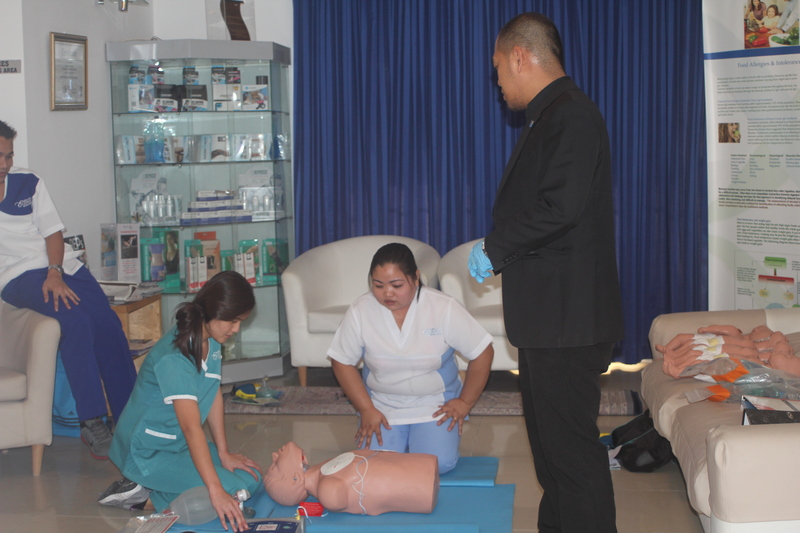 We are well qualified and experienced in creating a whole new picture of optimum health for our patients. To book an appointment for chiropractic consultation and treatment, please call our clinic at 04-348-1166 or book online. Every woman dreams of looking stunning on her big day. While that is important, what is of equal, if not more significance, is feeling good on the day. But embarking on a crash diet a month before your wedding is really not the best solution to feeling like a million bucks. The four weeks preceding your wedding is the worst time to attempt any weight loss. A quick-fix diet will only slow down your metabolism, make you lose muscle and take away that wedding glow from your skin. Plus, don’t forget that the weight will return with a vengeance when you’re on your honeymoon. Instead the need of the hour is to adopt a sensibly balanced liver cleanse. This will help you lose some inches, especially around your waist, and give you clearer skin and shinier hair. To help you count down to your big day in style, turn over for a four-week bridal detox that will help you look and feel great inside out. However, do this only after consulting a dietitian. 1. Start your day with 1 tbsp ghee or butter or organic coconut oil, followed by a herbal infusion or green tea. 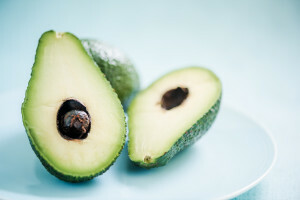 The good fats will not only give you better skin but will also help in better absorption of fat-soluble supplements like Vitamin A, D, E and K, which are all very powerful antioxidants. 2. Eliminate refined sugars completely from your diet, including brown sugar, jaggery or honey. It’s a myth that these are better than refined white sugar. Granola bars, cereals, biscuits, fruit juices (natural or packaged) all have sugar in them. Stay clear of all these too. 3. Eliminate artificial sweeteners that can be found in diet drinks. They are gimmicks and wreck havoc on your digestive tract, making you feel bloated. What’s worse, they tend to increase your carb cravings. 4. If you have acne, polycystic ovarian disease (PCOD) or insulin resistance, you should avoid whole wheat and associated products due to its gluten content, and milk and milk products due to its lactose content. You will then see a drastic positive change in your skin’s health within a week. 5. Focus on eating good carbs such as sweet potato, white rice, vegetables, fruits and sugar in the form of dates, figs and some really dark (about 80 per cent or more) chocolate. 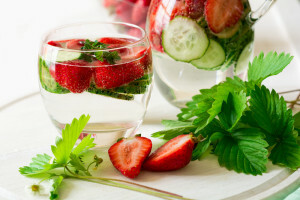 Along with the Debloat phase, in this week it’s time to add the Hydrate and Supplement routine to your detox regime. Focus on increasing the amount of fluids you are consuming and stocking up on supplements. You can be on the best diet, but if you are dehydrated, losing fat efficiently can be challenging. 1. After the tablespoon of good fat in the morning, swap your solid breakfast for a wholesome smoothie that includes one avocado, some berries, almond milk and a tablespoon of flaxseed powder. You can also try a mango and coconut milk smoothie since mangoes are in season now. Mangoes do contain sugar but they are also loaded with antioxidants like Vitamin A. 2. To lose weight, have dinner by 7pm as it improves metabolism. If you feel hungry later on, snack on nuts and seeds. 3. Drink at least three litres of water through the day. Add some fresh lemon juice to one litre. The concoction of lemon and water is a bile thinner and will help you mobilise fat faster. 4. Take sole vitamins instead of multivitamins. Have omega-3 for your skin and hormones, Vitamin C for your skin, B complex for a healthy metabolism and zinc for your hair. If you are looking to cleanse furthermore and feel more toned, this is the time to try an Intermittent fast. Again, remember you need to continue with the Debloat phase and the Hydrate and Supplement regimens. 1. Pick your 10 hours of feeding period when you are the busiest so you can eat and not feel weak. Try and time your workout within the feeding period too. 2. You must have fluids like water, green tea, lemon water and ice tea minus the sugar, or herbal infusions with Stevia during the fast. This will help with the hunger pangs and keep you hydrated too. Your skin starts feeling and looking better within three days of the fast. 3. During the feeding period, ensure your first and last meals are larger by going heavy on good carbohydrates that are anti-inflammatory, such as rice, pasta, sweet potato or quinoa. 4. Keep your protein intake high with eggs, fish, meat, lentils and nuts. Not getting enough protein can make you lose muscle and water, which will take away that toned look. 5. If fasting for 14 hours seems too much, you can start with 12 hours and progress to 14, or you could fast for two days and eat at normal times the other two days. The levels of human growth hormone can go up by five times on this eating pattern so you will start to see changes around your waist within the first two days of following it. 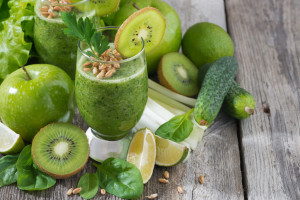 In the last week of your detox regimen, in combination with the other three phases, it’s time to go high on alkaline foods and cut back on acidic ones. This will aid gut health, helps your skin look clearer and boosts energy levels. It also keeps your mood elevated. 1. Stay away from acid-forming foods such as meat, wheat, dairy, sugar and processed foods. 2. Add a bowl of raw or lightly cooked greens to your lunch and dinner. The greens are highly alkaline and help with the cleanse. Plus they give you a whole lot of nutrients such as iron, calcium and other important minerals. 3. Have two to three glasses of green vegetable juice with ginger and lemon before each of your major meals. 4. Good fats like avocados, nuts and seeds are highly alkaline and packed with minerals. These can be had as snacks. If you wish to continue with this regime after marriage, consult a doctor. Our nutritionist and inch-loss expert Rashi Chowdhary can provide you with one-to-one nutritional advice and weight loss plan. Whether you want to lose weight, look great or feel healthier, Rashi can work with you to help you reach your goal. Call us at 043481166 or book an appointment online. 2016 DAA Career Conference with the theme “The Journey Begins Now” invited Dr. Gerald Nastasia, D.C., F.A.C.O. to be a volunteer speaker on March 2, 2016. The purpose of the conference is for students to explore career options. Various professionals will talk about their field and this would give students an idea in choosing what they want to take in the near future. 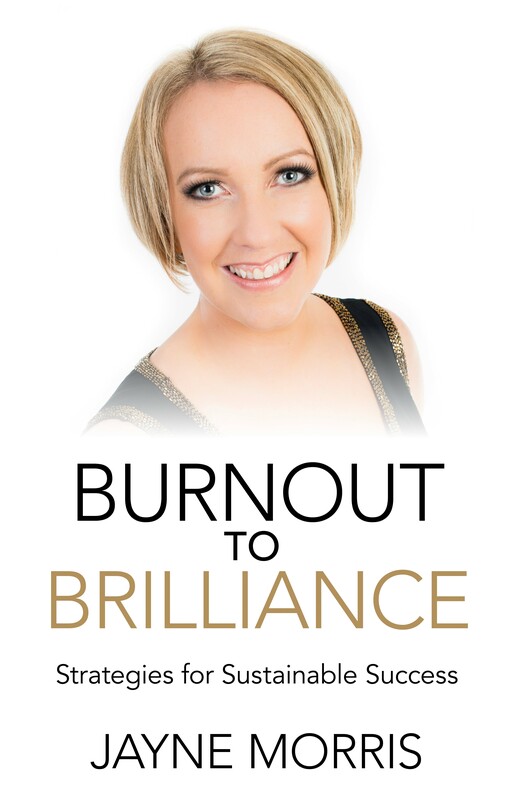 Life coach and stress counselor Jayne Morris would be talking about how to manage and overcome stress on your path to success and brilliance. *Limited Spaces available. Payment guarantees a spot. We are very happy to be shortlisted for Best Healing Environment at the Hospital Build and Infrastructure Awards 2013. Chiropractic Dubai will be competing against other hospitals and medical centres and the winner will be announced on Monday 3rd June at the Dubai International Exhibition Centre. 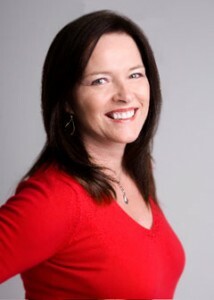 Dr. Pamela and some of her team will be there at the awards. We are very pleased to welcome a new doctor to our clinic. 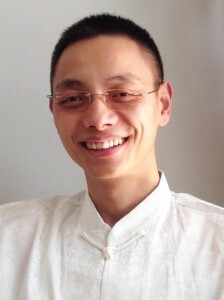 Dr. Huafei Li graduated from Beijing University of Chinese Medicine, an institution well known for producing high-caliber doctors in Traditional Chinese Medicine and Acupuncture. If you have any questions regarding our treatments or would like book an appointment with Dr. Li contact our clinic, Emirates European Medical Centre on Tel: 04348 1166. 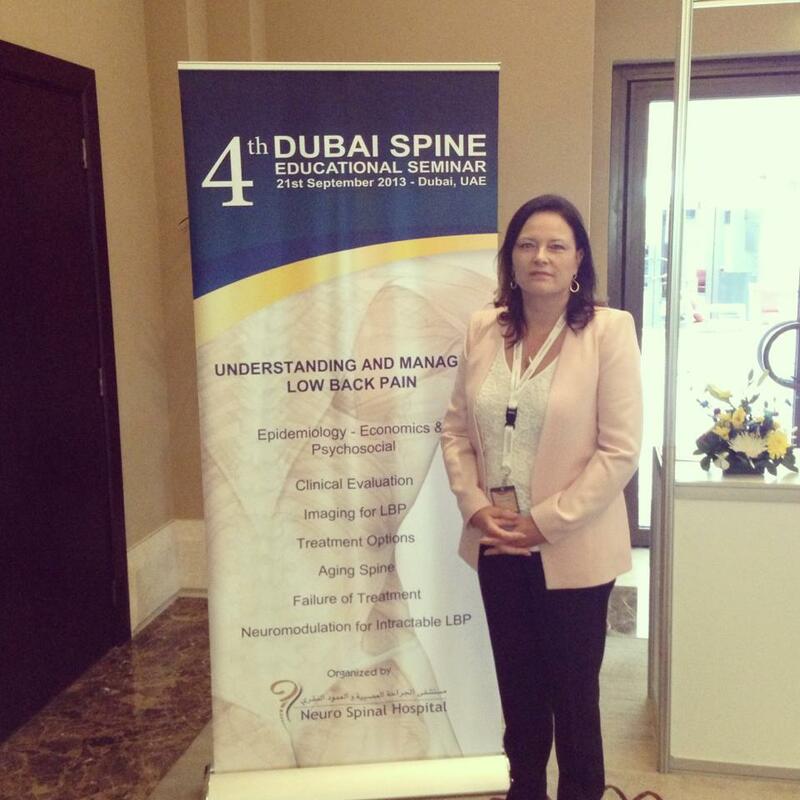 This year one of our doctor’s – Dr. Pamela Leader was a speaker presenting at this years 5th Middle East Physical Medicine & Rehabilitation Conference in Abu Dhabi – 2012. The conference focused on how current medical practices can be successfully incorporated into regional healthcare, discussing modern trends and latest research. This year the conference theme was spinal cord injuries and back pain. Her presentation reviewed the sacroiliac joint anatomy, explored its function and range of motion. The complexity of the differential diagnosis. 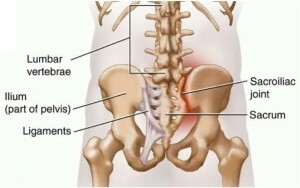 Pelvic Girdle Pain and its relation to Sacroiliac Joint Dysfunction and pubic symphysis pain as well as hypo-mobility and hyper-mobility Sacroiliac Joint. Dr. Pamela talked about the complexity, reliability and inherent problems around orthopedic and chiropractic tests. Treatment options including chiropractic, support belts, minimal medical intervention, surgery and their and success rates. Dr. Pamela says “Presenting at the conference was a great success, as a doctor it’s important to keep learning, exploring new ideas, sharing medical findings and experience with others doctors and health care industry experts. 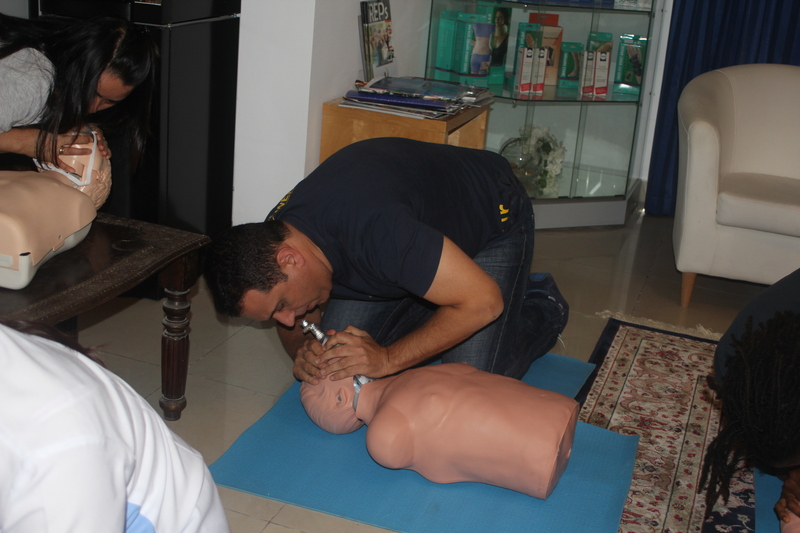 The experience was thoroughly enjoyable and I have been asked to present at another medical conference in the Gulf Region in 2013”. Reference: 1. Evidence-Based Interventional Pain Medicine: According to Clinical Diagnoses. 1 NOV 2011. Jan van Zundert MD, PhD et al. Is it time to give up your seat for health reasons? Last month one of our doctors: Dr. Pamela Leader was featured in an article for The National Newspaper, UAE. Here is a snapshot which makes interesting reading. A survey carried out in the waiting room of a leading Dubai chiropractor sheds light upon a worrying trend that could be taking the ultimate toll on the lives of UAE citizens. “For most of our patients, their occupations involve sitting for long periods of time,” explains Dr Pamela Leader at Chiropractic Dubai. 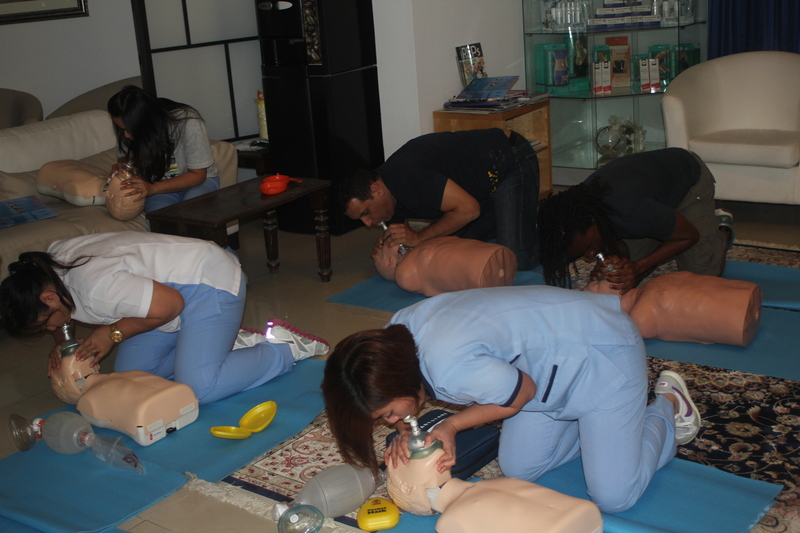 Chiropractic Dubai patients report being able to breathe and sleep better, as well as walk with much more ease, after their chiropractic treatments. 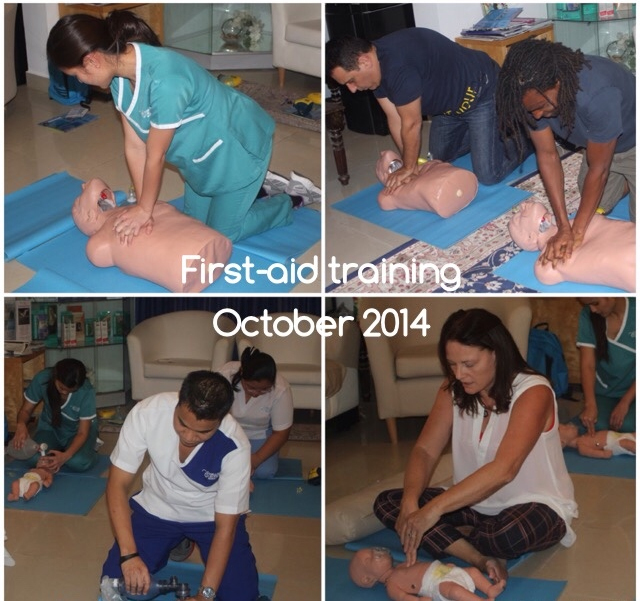 “From the questions I ask my patients, I believe people often work longer hours and have more stress in the UAE. Employers should invest in better ergonomic equipment to suit each employee. Take regular breaks, walk for two-minute walk around the office with regular stretches every 30-60 minutes. Consider standing desks and holding standing meetings. 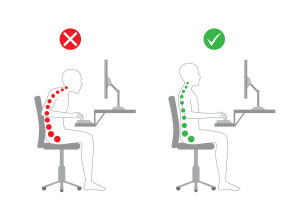 Book an ergonomic and spinal check to ensure that you have your workstation ergonomically designed. Join a gym to combat all that sitting. Doing 150 minutes of exercise per week will cut your risk of developing colon cancer by a third. Get your spine and posture checked and treated if you have any pain or postural problems. Last month we had an event at Spinneys Supermarket in Umm Suqeim, offering people coming into the store free consultations, foot scanning and nutritional advice. It was a great success, with many people coming to speak to one of our Chiropractors – Dr. Gerry Nastasia. Dr. Gerry explained: “We previously did a similar event at Spinneys in 2011. I wasn’t really surprised by the amount of people who walk around in pain without doing anything about it. So this year, we thought we would offer free advice, foot scans and consultations to the local community again. I again found was numerous people who were suffering from constant headaches, neck pain, shoulder pain, back pain or joint pain for weeks, months, or even years without seeking any help. Either just expecting it to go away on its own or living with it daily. The truth is pain over several weeks usually doesn’t go away until you get help. One patient I saw suffered from low back and knee pain for around a year. We performed a foot scan and it was clear that he had severely flat feet which were causing misalignments in his hips, knees and spine. His “fallen arches” were greatly contributing to his pain. A few days later, he came into our clinic for a full spinal evaluation. We had a pair of custom foot orthotics created to properly support him and treated him with program of chiropractic manipulation and physiotherapy rehabilitation. His pain improved and his quality of life has improved dramatically. By providing this free health service in a supermarket, we were able to make people stop and think about addressing their problems and changed some lives for the better! This is the first time Rashi had actually taken part in such an event, she was so keen to get out there and speak to people who came into the Supermarket because this is where she felt she could bust some myths about food and healthy eating. 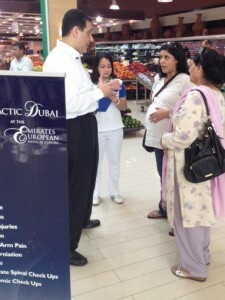 Rashi says: “The whole experience was great, I gave people a free body analysis at Spinneys. I loved being able to chat to them and ask them to show me what was in their shopping bags. People’s ideas of what’s healthy has got so jumbled up because they’ve been told all different kinds of things in the past. Like for example avocados or cheese is bad for you because they are fattening, which is so not the case. Being a qualified nutritionist and Certified Diabetic Educator there’s a lot of misinformation out there! Cutting out Carbs and adding sugar substitutes in your diet is not the answer. I also help people with diabetes by creating a food plan with good combinations that follow what’s right, helping them bring down their Hba1C. Through the event at Spinneys I am currently helping a number of people loss fat, inches and get healthy. Call the clinic on 04 3481166 if you need help achieving your weight loss and healthy eating goals. With the Dubai Marathon only three months away and lots of other sporting activities taking place in Dubai some of you may be feeling its time to dust off your running shoes and get back on track. Last year our very own CEO and Chiropractor: Dr. Samual Saukkonen took part as a competitor in the Dubai Marathon. Having experienced the Marathon first hand Dr. Sam has some helpful tips and advice to make sure your body is ready for your best run ever. Don’t struggle with pain – Address and niggling pains and injuries early on, don’t run through the pain and hope it will go away. While training for the marathon I myself had a combination Chiropractic treatments and physiotherapy rehabilitation, it helped resolve any injuries and I know it can also actually prevented them from occurring in the first place. Be aware of your feet – Get the correct footwear and support. Your feet will go through a battering so be fully equipped. Select the running shoes and the socks you’ll wear in the marathon. The shoes should be relatively lightweight but provide good support. I was sensible enough to get a pair of customized foot orthotics fitted in our clinic. I used them in my running shoes and believe me, it was like running on air. Warm up & Stretching – The correct stretching and warm up can make or break an athlete. It’s so essential to devise a good warm-up and stretching exercises before and after running, lack on this can cause injury and muscle pain for longer. Do a half-marathon – Try it about one month before your full marathon to test your fitness level and work on improvement areas, it’s will give you a boost to know you are half way there. Drink while you run – Especially in the Dubai heat, keep your body hydrated at all times, sports drinks in moderation give you more energy than water by providing fluid, carbohydrates, and electrolytes. I treat a lot of professional athletes and people who just enjoy sports, my key advice to them all is to maintain spinal health and joints by getting regular chiropractic check ups, this helps resolve any pain and make you ready for your sport. If you would like help treating any condition causing you pain call 04-3481166 to book an appointment. Chiropractic Dubai at Dubai Dragonboat Festival 2012! Chiropractic Dubai’s newest addition – Lifestyle Nutritionist Rashi Chowdhary! Chiropractic Dubai would like to welcome our newest addition to our team, Lifestyle Nutritionist and inch loss expert Rashi Chowdhary! Rashi provides fantastic Lifestyle and Nutrition advice and is based with us here in Chiropractic Dubai. Until January 15th Rashi is offering a COMPLIMENTARY LIFESTYLE CONSULTATION so make sure you call us on 04 348 1166 and book in while it lasts!! 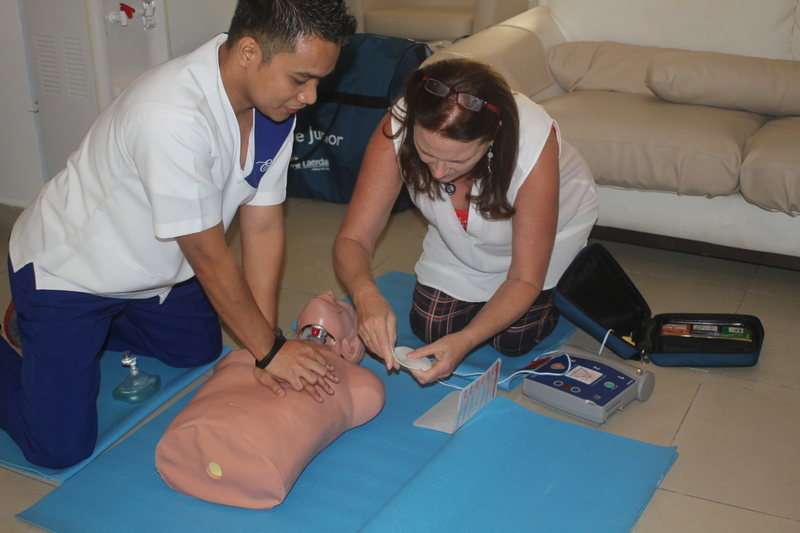 We will be at the JESS (Jumeirah English Speaking School) night market this Friday the 25th performing spinal checks and foot scans from 15:00 – 20:30. There are lots of great stands and activities and even a raffle with some of our very own prizes so don’t miss out! 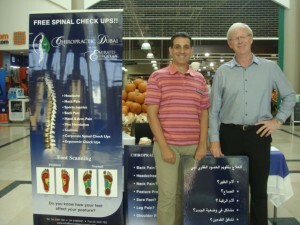 Chiropractic Dubai continues its spinal health awareness campaign across Dubai as we completed a week at Spinneys Umm Suqeim shopping centre. We were performing spinal checks and foot scans and Dr. Gerry and Dr. Peter provided the general public with any help or advice they needed during the event. If you wish to have us at your shopping centre, school fair, event or even for us to talk about the importance of spinal health, please contact us at marketing@chiropracticdubai.com. During his recent visit to Dubai, England and Chelsea football captain John Terry, also a keen advocate of Chiropractic, called on Dr. Sam’s treatments to ensure his body was in shape for the coming season. John regularly sees a Chiropractor in England and is one of many, many athletes and celebrities who endorse Chiropractic to help them stay at the top of their game!